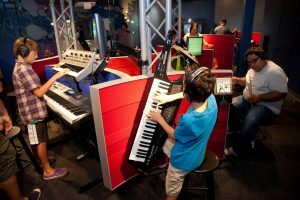 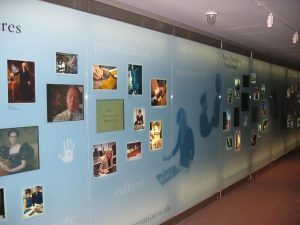 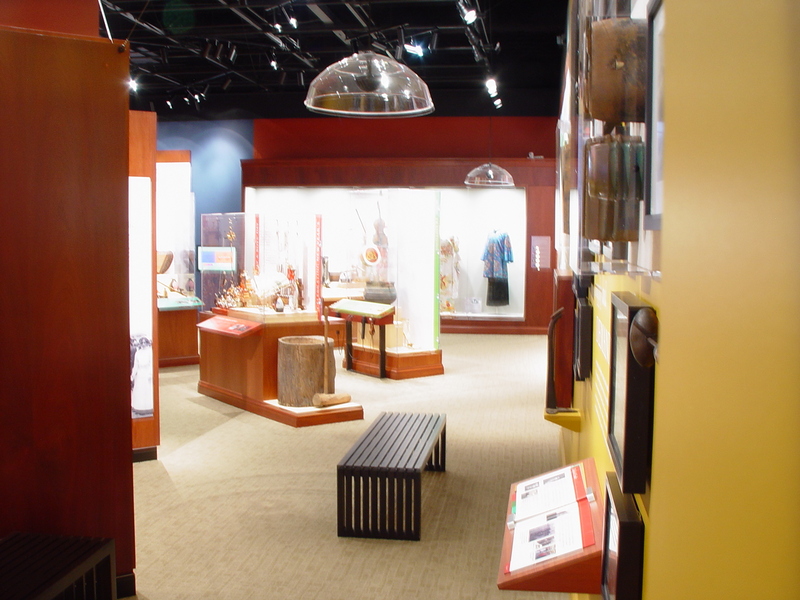 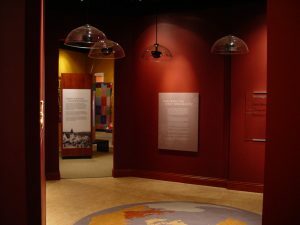 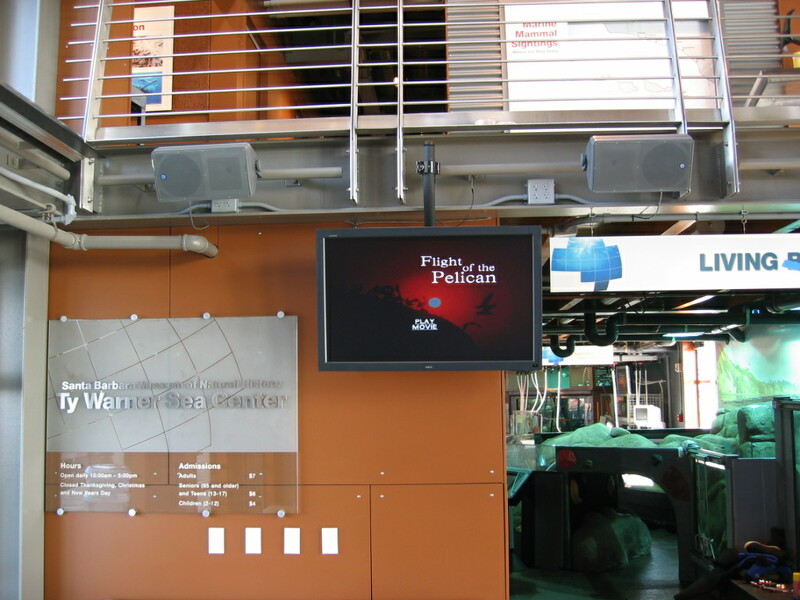 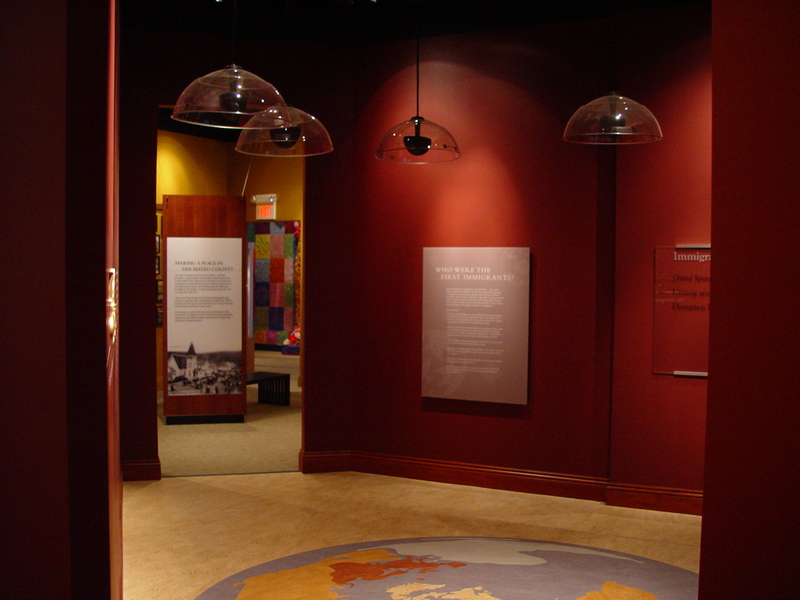 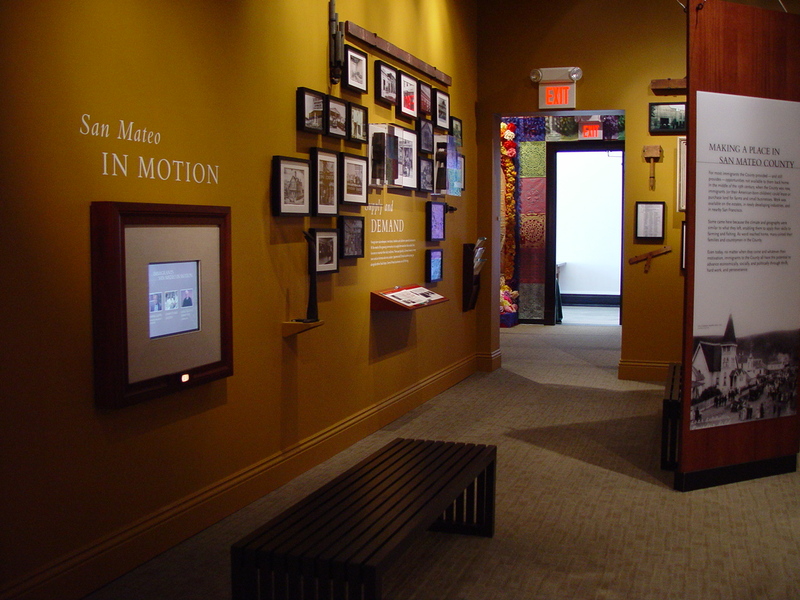 Museums | Riverview Systems Group, Inc. 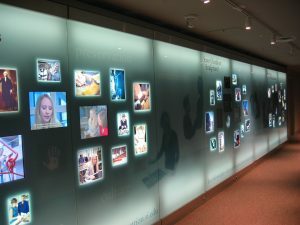 Creating memorable experiences for visitors. 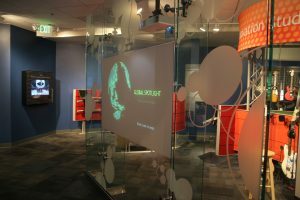 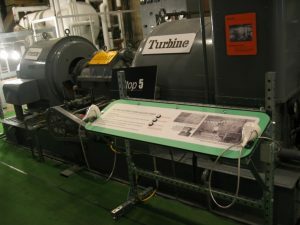 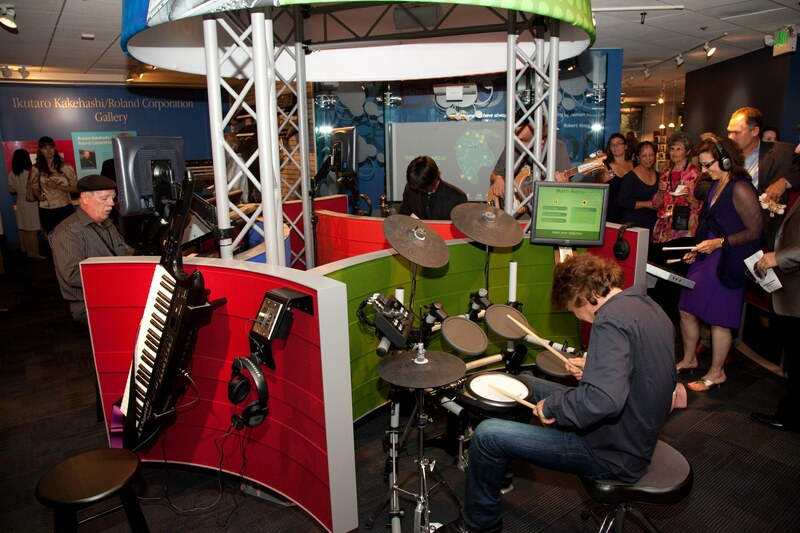 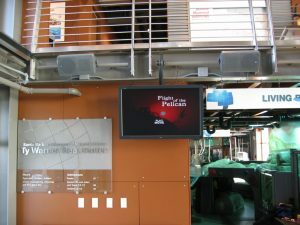 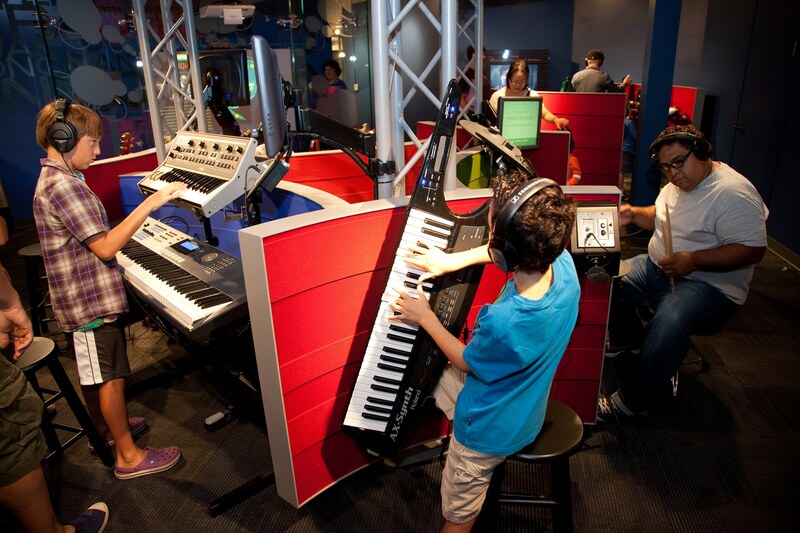 Museums are always looking for cutting edge technology to keep their exhibits up to date and interactive. 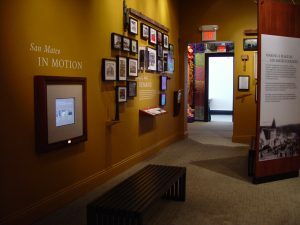 Riverview has spent many years collaborating with Museums to create solutions to allow Museum visitors to leave with a memorable experience. 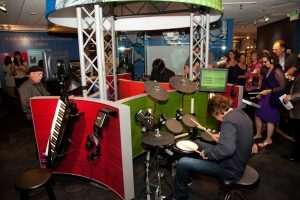 Every interaction must be precise whether its Dinosaur footsteps approaching or playing a musical instrument in a virtual band.